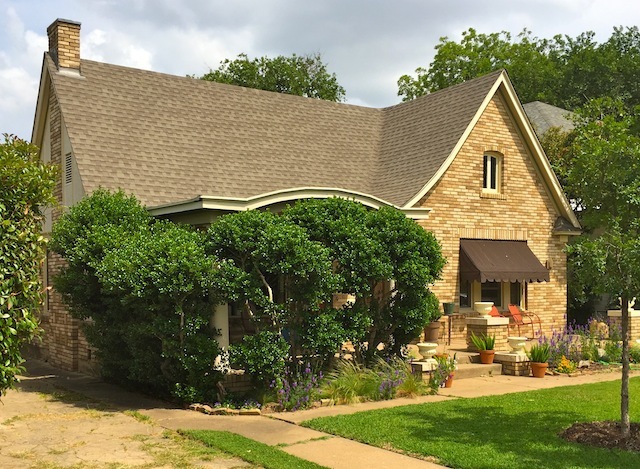 Last Sunday, one of those typical, Texas, false harbinger of spring days, I waited outside 1460 West Allen, one of three open houses from the portfolio of 6th Avenue Homes. Children on bicycles pass, followed by three guys with contrasting day glow hair and plentiful piercings. Minutes later a 1920s open coupe cruised by. In other words, a fairly typical afternoon in Fairmount.